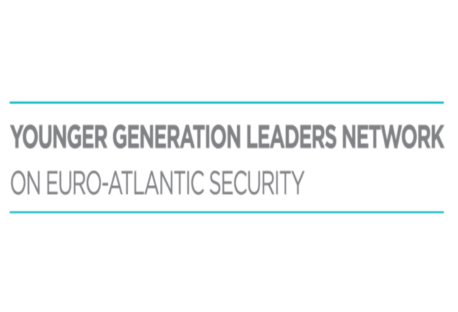 The Euro-Atlantic Security Leadership Group’s latest statements support crisis management dialogue and cooperation among governments in addressing cyber threats to nuclear weapons systems. 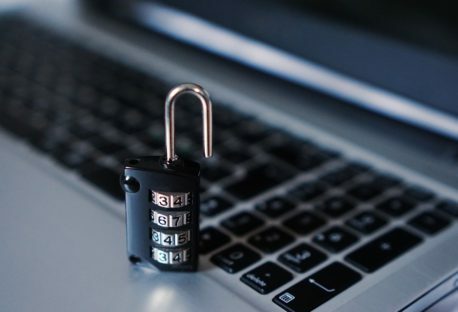 Due to increased cyber capabilities transforming and creating new nuclear risks, the Euro-Atlantic Security Leadership Group propose actions that work towards building a better understanding of the global nature of this threat. The Euro-Atlantic Security Leadership Group address the risk in the lack of effective and reliable crisis management dialogue and provide a foundation for crisis management advocacy. 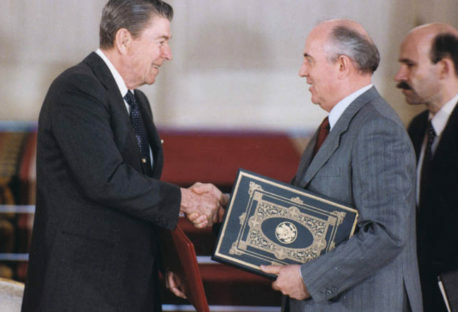 Members of the Younger Generation Leaders Network publish an open letter urging President’s Trump and Putin to preserve the Intermediate-Range Nuclear Forces (INF) Treaty, resolve compliance issues, and work to protect nuclear arms control. European political, diplomatic and military leadership figures appeal to the US and Russia to find a constructive resolution to the INF crisis. 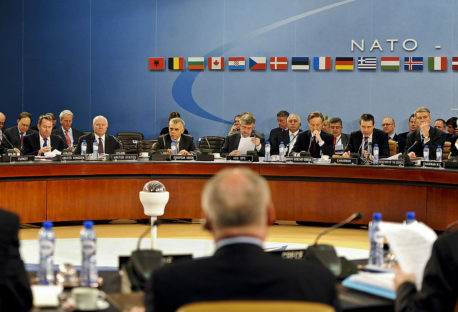 An approach which aims to inject new thinking into Russia-NATO relations has been proposed by the ELN-supported Task Force on Cooperation in Greater Europe, endorsed by former foreign and defence ministers, military leaders, diplomats and experts from the United Kingdom, Turkey, Russia, France, Ukraine, Germany, Italy and the Netherlands. 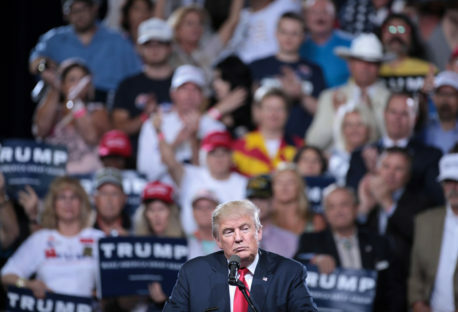 The proposal outlines “interim rules of the game” to allow for more transparency, predictability and risk reduction as well as for avoiding misunderstanding, miscalculation and unintended escalation. 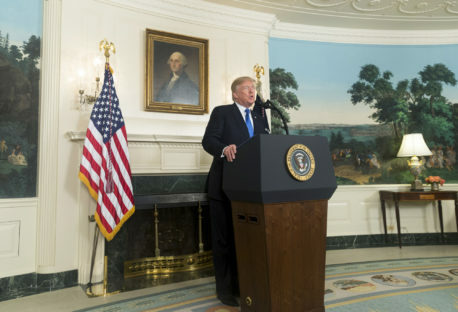 Members of the cross-party Top Level Group of UK Parliamentarians for Multilateral Nuclear Disarmament and Non-proliferation urge Trump to stay in the Iran nuclear deal. 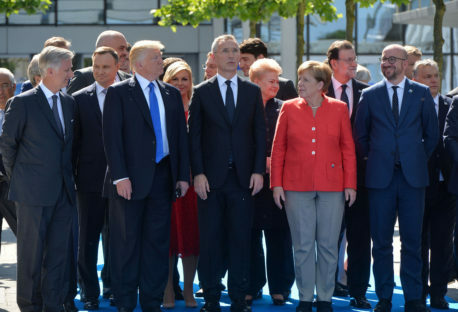 Over 100 European political, diplomatic and military leadership figures are appealing to President Trump not to take unilateral action that would jeopardise the deal and trigger a crisis in US-Europe relations. 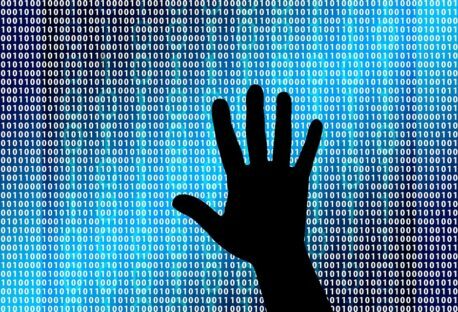 We have crossed over to a new nuclear era in which cyber capabilities transform the nuclear risks.